Here we are… already into December! 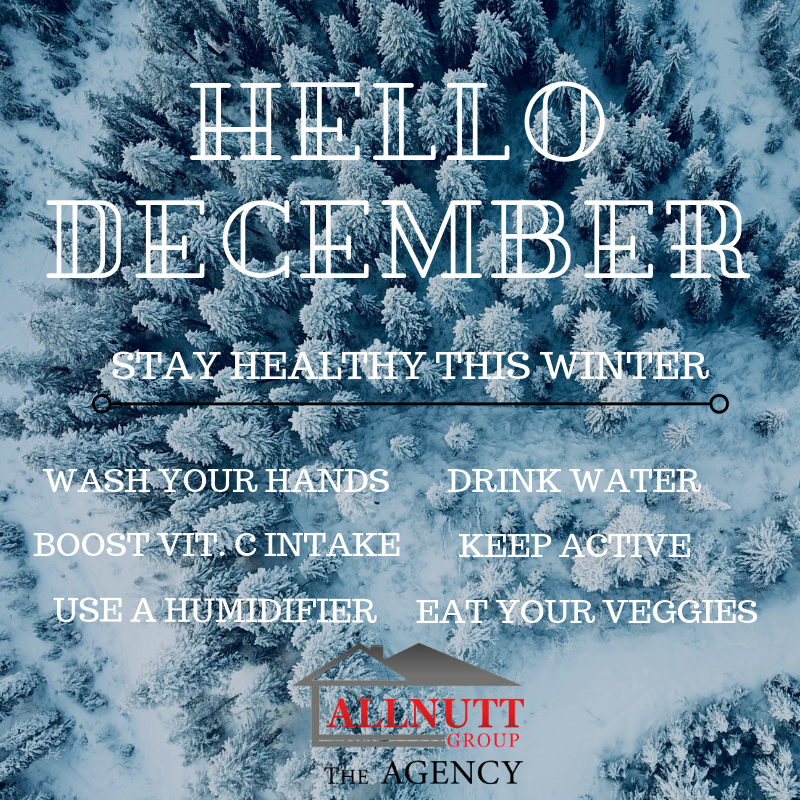 We hope our Central Kentucky friends are staying warm and we hope you stay healthy this Winter too which is why we’ve compiled a short list of helpful tips for you! *Be Sure to Wash your hands Often!